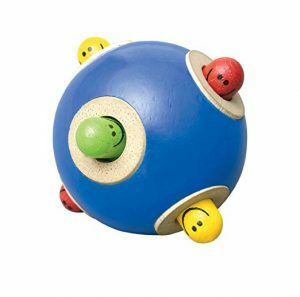 There are some fantastic eco-friendly baby toys out there. 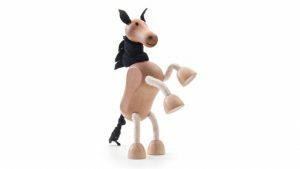 However, with the amount of ‘stuff’ out there, finding great brands and toys can be pretty overwhelming. 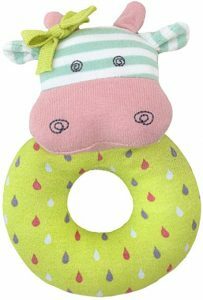 Our team has complied the following list of some of the best eco-friendly baby toys. We hope you enjoy it! 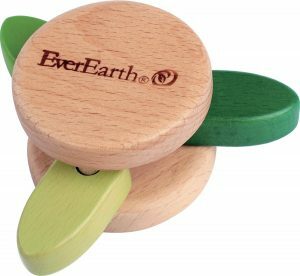 EverEarth is a company that wants to inspire children and parents to get closer to nature. 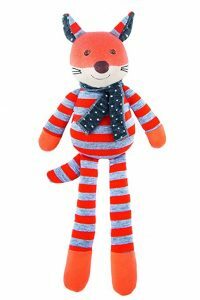 Therefore, their toys are made from environmentally friendly materials and do not include harmful chemicals. 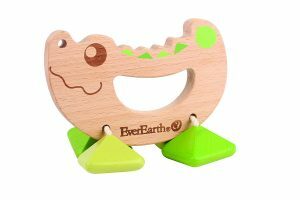 EverEarth has a great collection of baby toys on their website. 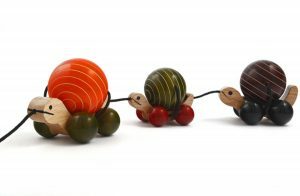 The following rattles are a couple of our favourites. Maya Organic is a non-profit organization from India. The company is a member of the World Fair Trade Organization. It focuses on livelihood development by working with a network of artisans, workers and micro-entrepreneurs to produce high quality wooden products. Currently, Maya Organic is working with the artisan community in a small town near the city of Bangalore, India. As part of their core business, they train several new artisans, particularly women, in the art of handicrafts. Wonderworld is a company from Thailand that is a strong advocate of protecting the environment. 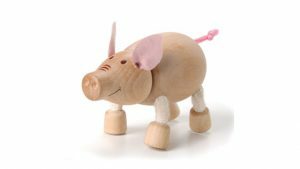 They use rubber-wood, an environmentally friendly, renewable resource in the production of their toys. Rubber-wood is harvested as a by-product from the culling of rubber trees that are in excess of 25 years of age. These trees no longer produce latex for commercial applications and are cut down so new rubber trees can be planted. This process ensures that every part of the tree is used and results in no deforestation. 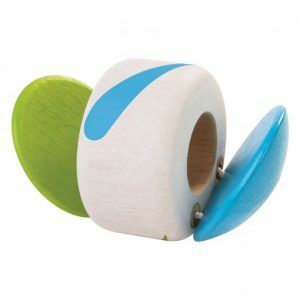 The wooden toys of Wonderworld are made from eco-friendly materials and water-based, non-toxic paints. 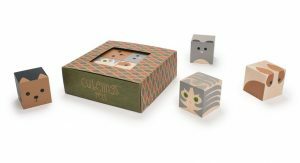 Uncle Goose is an American company that handcrafts wooden blocks in Grand Rapids, Michigan. 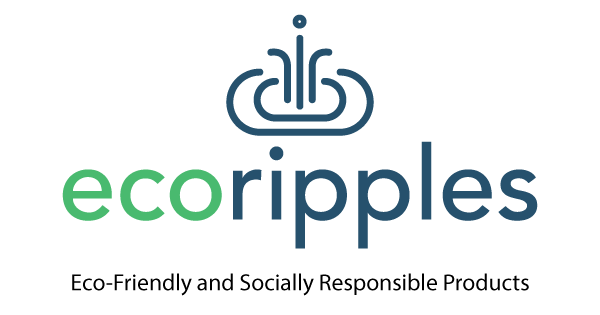 The company uses materials from around the Great Lakes and is socially and environmentally considerate. 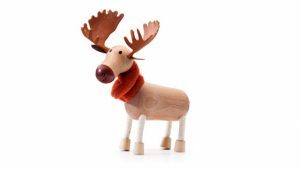 They source their products using fast-growing sustainable basswood. 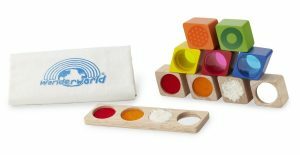 Uncle Goose uses non-toxic, child-safe inks on all of their blocks. 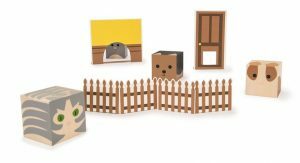 This company creates some pretty unique blocks. 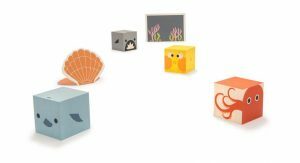 Check out some of our favourite blocks below, but visit their website to see their entire collection of awesome blocks! 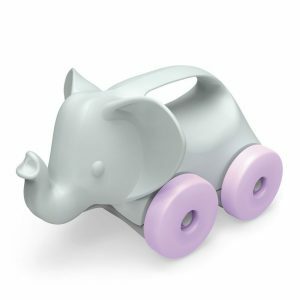 Learn more about these Eco-friendly Baby Toy Brands by visiting their websites! 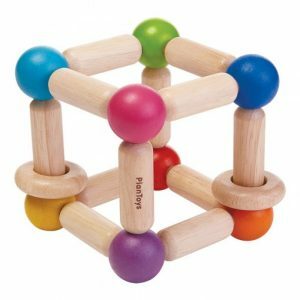 PlanToys is a company from Trang, Thailand. 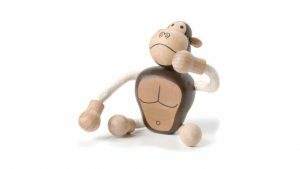 Founded in 1981, it makes its toys from natural rubber wood trees that no longer produce latex. To keep the wood pure, no fertilizer is added to the soil three years prior to the trees being cut down. 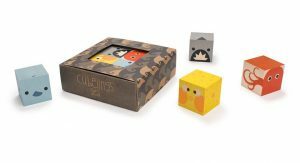 The company uses recyclable packaging and water-based inks. Here are a couple of their toys which we think are great! 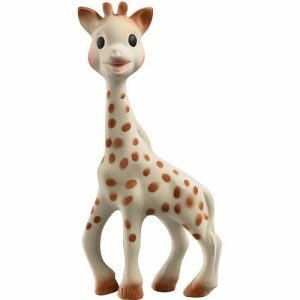 Sophie the Giraffe is an incredibly recognizable baby toy. We had a baby a few months back. When our youngster is chewing on Sophie’s head, we often hear “oh, she’s got a Sophie too. My kid had/has one of those”. And this is true. 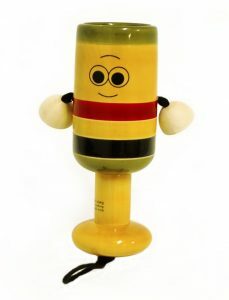 Most babies that we know have or had this toy. They all seem to love it. What is not as well known is Sophie’s environmental background. Sophie is made by the good people of Vulli. 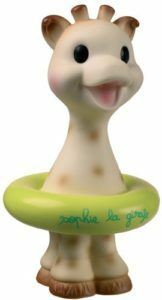 The French company make Sophie from 100% natural rubber. The rubber comes from the Hevea tree growing in sustainable forests. The plaster used for the manufacturing of Sophie is sorted separately and recycled in the plaster industry. The waste plastics, scrap metal, and boxes created in the manufacturing process are set aside for recycling. You can learn more about the eco-friendly practices of Vulli here. Apple Park was founded in San Francisco with a vision to create environmentally responsible and luxurious products for babies and children. The name Apple Park comes from ideals that define the brand. The word “apple” stands for a new beginning, the life cycle, nature, love, curiosity and education. “Park” refers to a place where man has collaborated with nature for the purpose of preservation and enjoyment. 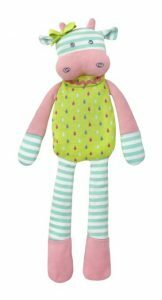 The creator of Olives & Pickles sought a healthier and more innovative product that would make both babies and parents alike happy. 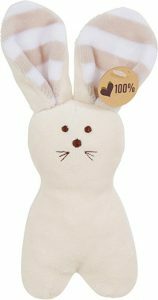 As a result, they created the organic, untreated crinkle bunny ears teether. 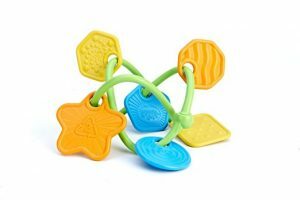 This is a great product for babies of all ages. An entire line of organic and convenient toys is now available from Olives & Pickles. 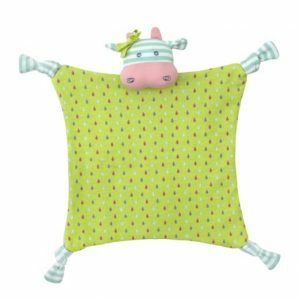 If you know of any other brands that should be on our list for making the best eco-friendly baby toys, please let us know about them in the comments below.